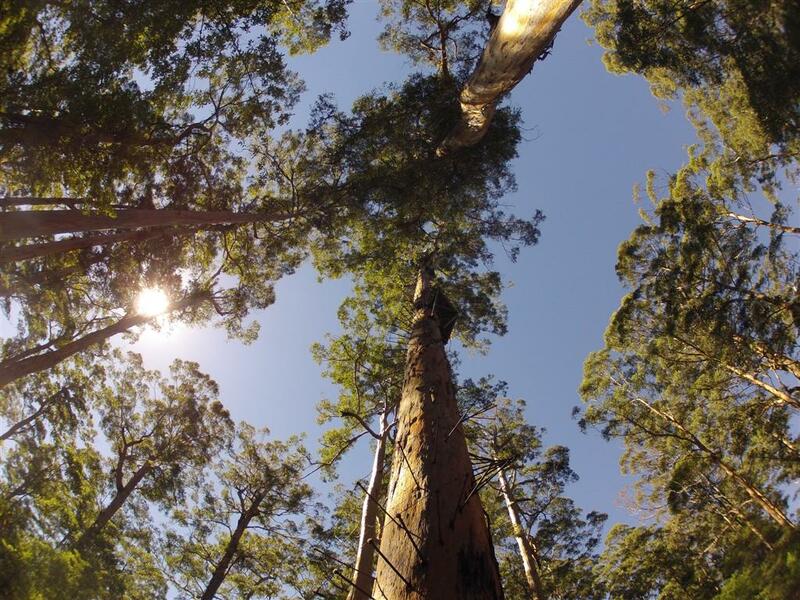 If you head to the south west of WA, expect to see some huge Karri Trees. If you include the root systems, they are one of the largest trees in the world! Beautiful! Which one of the climbing trees is that? Honestly, I don’t remember which one this is – gloucester or bicentennial. Both are worth a visit though!